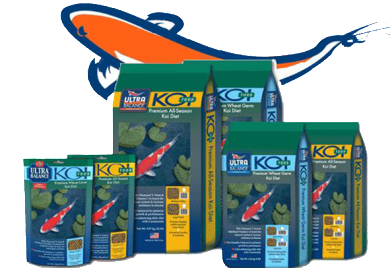 Keeping your Koi and pond fish healthy is important. 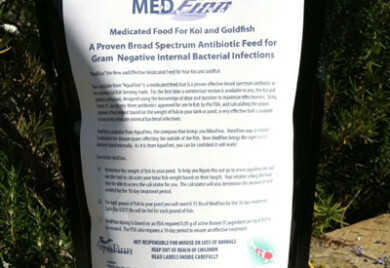 Whether you are bringing a new fish home or are starting to see signs of a disease in your pond. 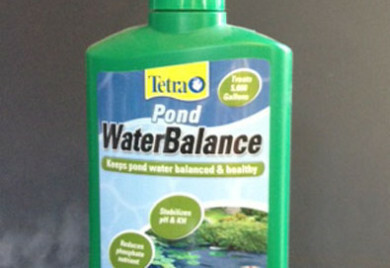 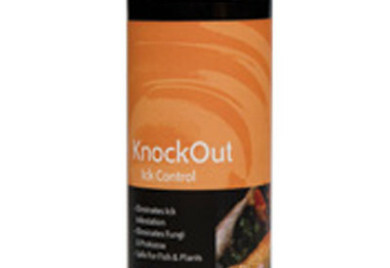 Tetra Koi and goldfish treatment is a good answer for the pond owner to use to combat external fish issues. 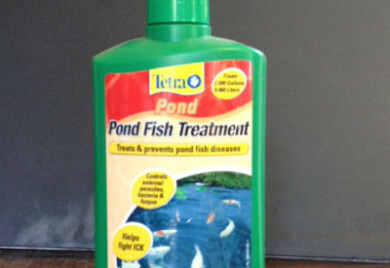 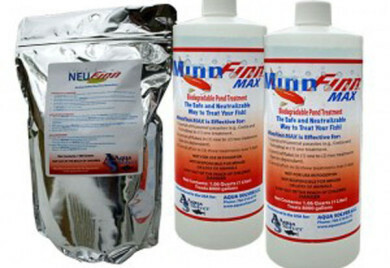 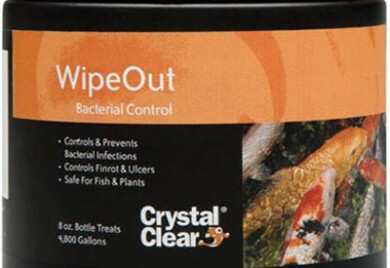 Used as directed in is safe for all pond fish and will not harm your Pond plants.